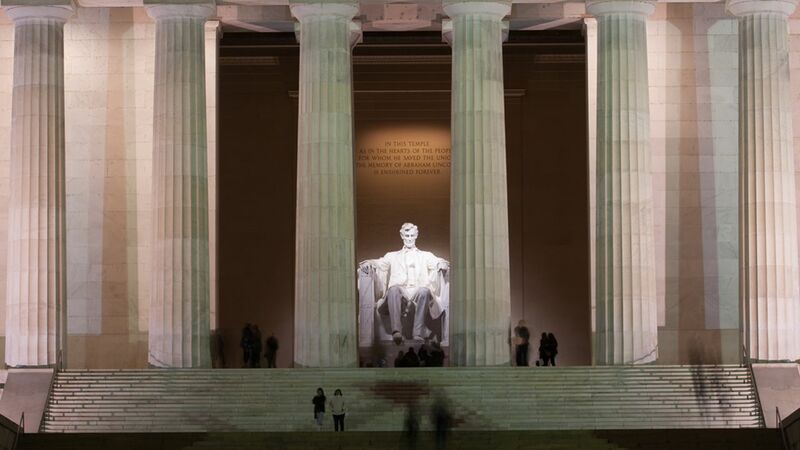 WASHINGTON (WABC) -- A woman who spontaneously started singing the Star Spangled Banner at a national monument in Washington caused all park visitors to stop in their tracks. The video has already been seen by more than 12,000 people. In the video, you can see how after a few lines, all of the attention is turned to her. At 2:10 into the video, one of the spectators even puts her bag down and points up in the air as Swain hits a high note. It's certainly a moment the people at the park will not forget.